The Singer Silk Boy has arrived , and it is simply amazing, which is not a surprise – it is an expectation. Le Fay basses are in the top tier of basses I have experienced over the last 19 years i have been in business.Their basses score high in the three areas I look at when assessing a bass : tone, playability and appearance. 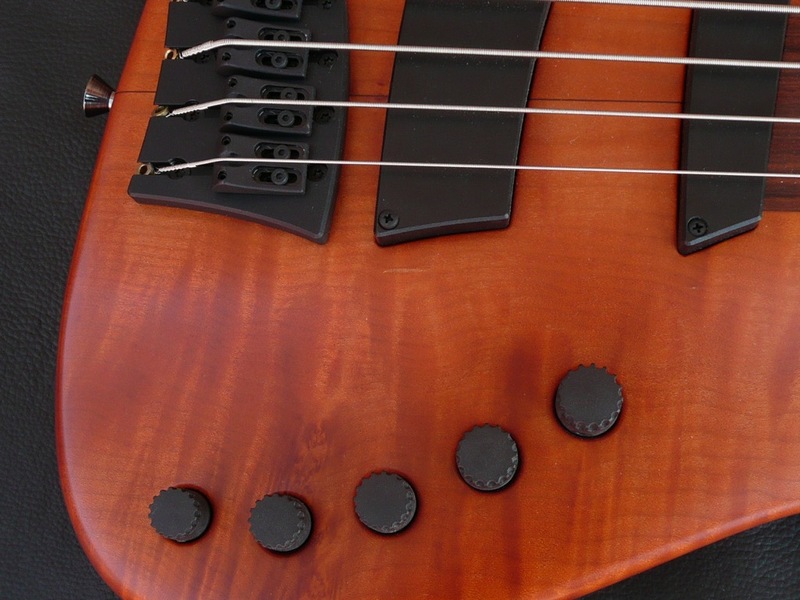 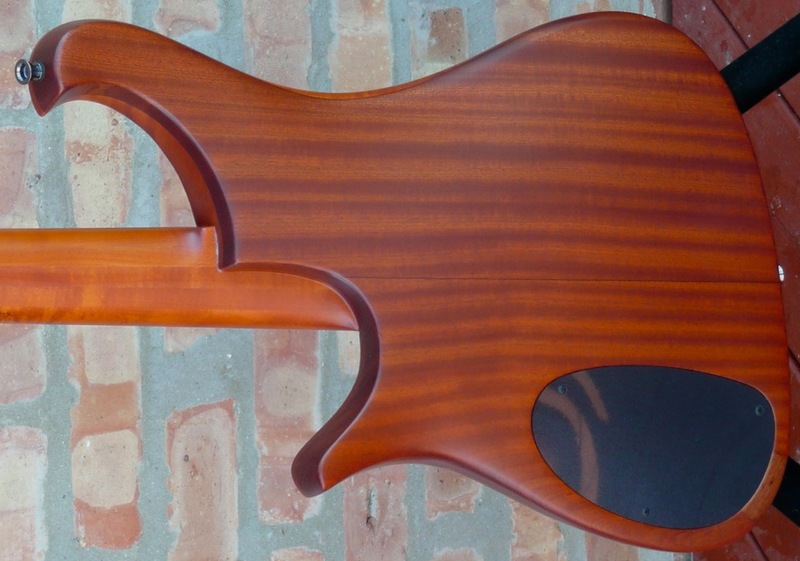 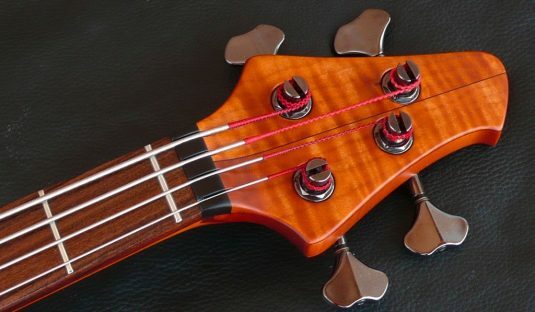 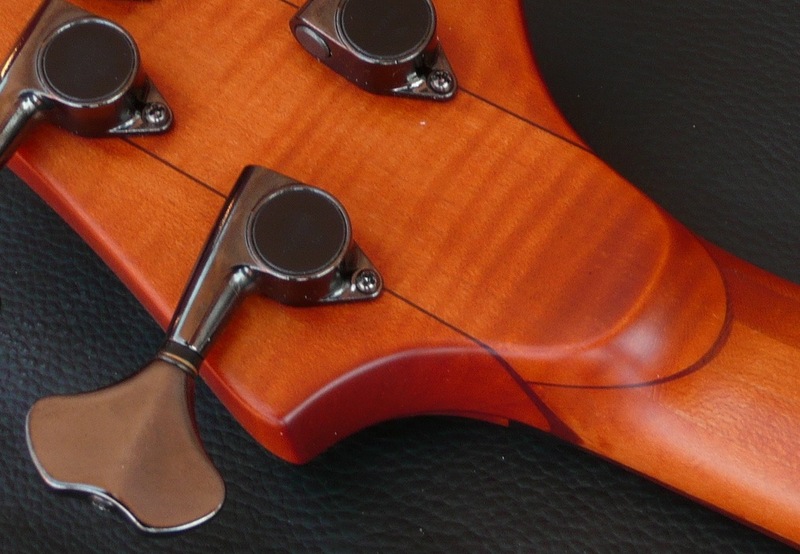 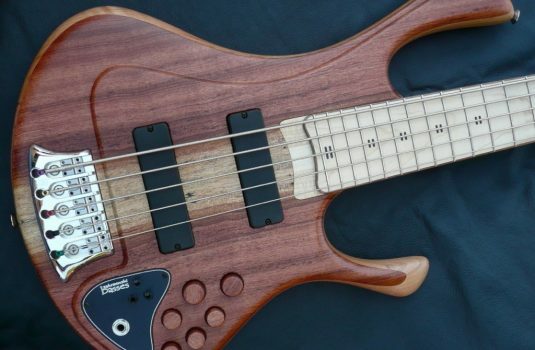 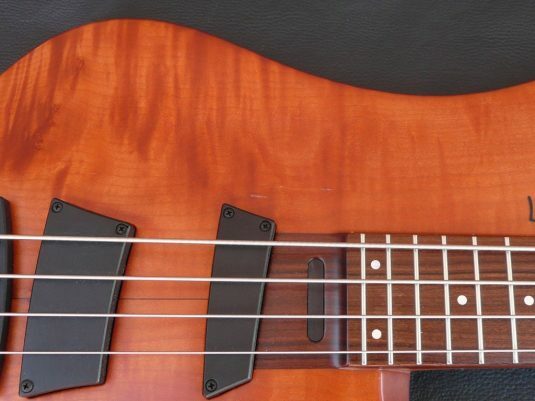 Let’s add a 4th – ergonomics – these basses fit like a fine tailored suit. 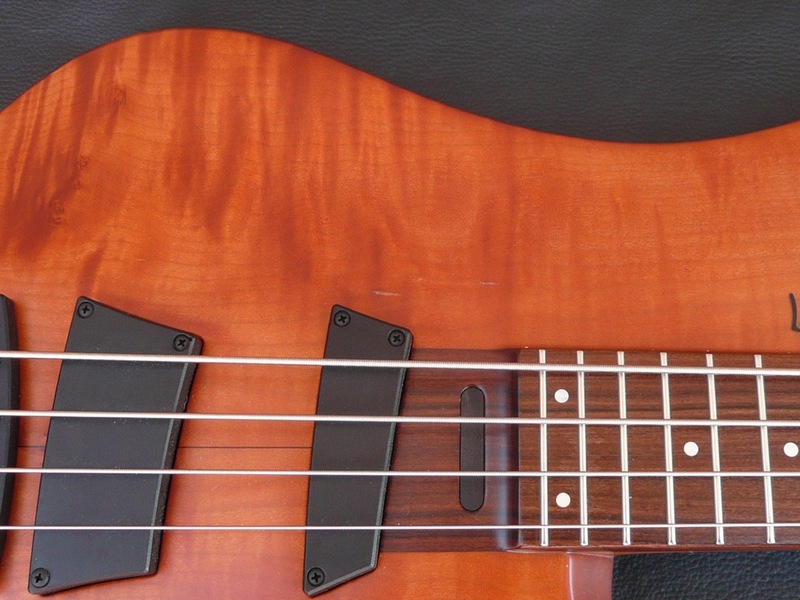 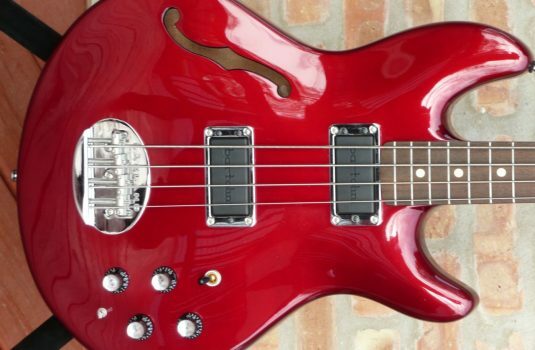 Sometimes words and photos on a computer screen cannot tell the whole story – this is the case with Le Fay basses. 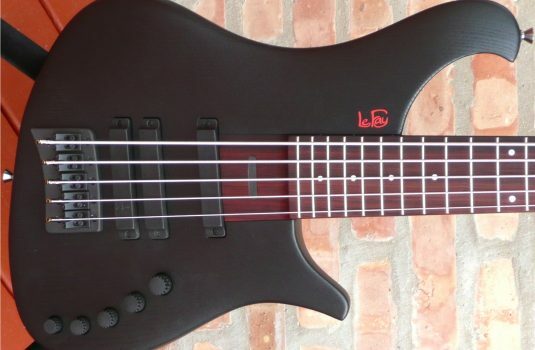 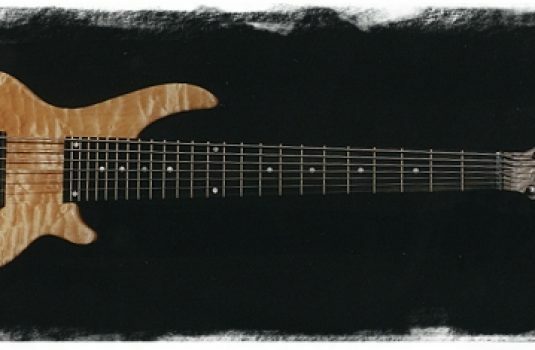 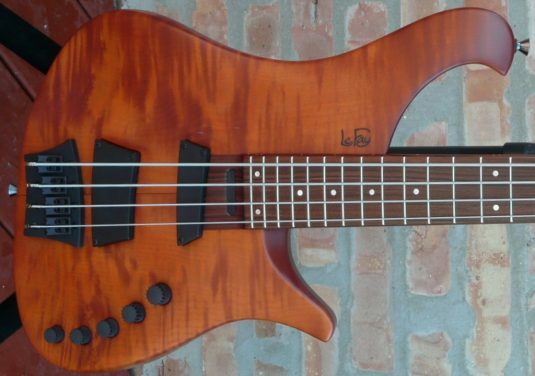 You must experience a Le Fay bass to fully appreciate the creations of Reiner and Meik Dobbratz. Let’s make that happen ! NOTE : look closely at the close up pics , see if you can spot the tiny cracks that appeared after this bass’ body was completed. 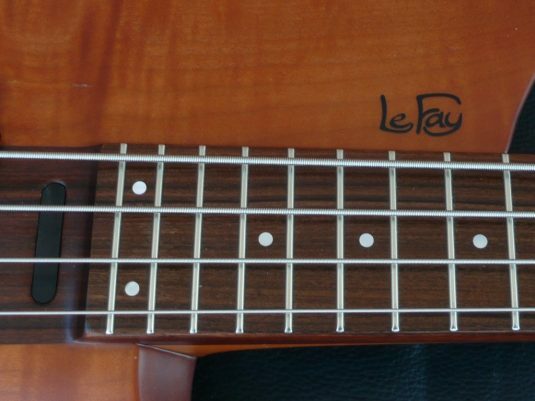 They were repaired by the lads at Le Fay , they are beneath the finish , they are insignificant, just like our birth marks.